The great thing about children is that they are naturally curious. The minute you start exercising or buy a new fitness watch they want in on the act. It doesn’t matter if you’re a parent or a grandparent! That’s why I decided to take a look at the best Fitbit for kids currently available; without doubt the Fitbit Ace is the one to get. If they going to copy me they might as well do it right. When you realize that approximately 20% of children between 12 and 19 are overweight then you know getting a Fitbit is a good idea. Anything that keeps them moving is worth looking at! After all, you don’t want them getting oler and suffering from health issues such as bad backs. You may think that your child doesn’t really need a Fitbit. However, it’s a great way to make fitness more fun. It won’t do any harm with their credibility at school either. It is worth noting that if your child is under 8 they won’t be allowed their own Fitbit account. This is simply part of the terms and conditions. You’ll have to create your own account and let them have access; if you want them to see all the data. Let’s take a look at the 3 best Fitbit for kids. This fitness tracker has some excellent features designed specifically with children in mind. 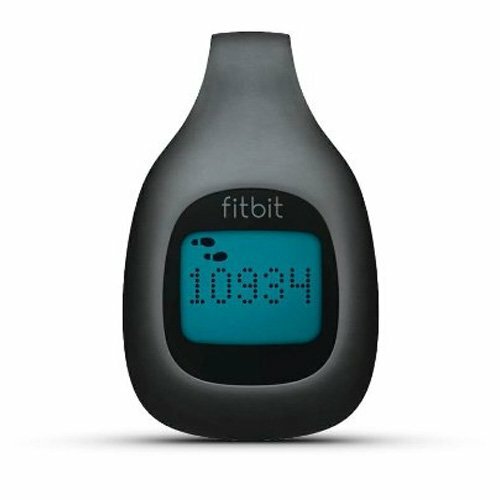 It offers great value for money and does almost everything an adult Fitbit does! Fitbit has deliberately removed the calories burned section of the Fitbit technology. This is to avoid children fixating on their weight. You can’t even link to the Fitbit Aria 2 scales unless you’re using an adult Fitbit account. The aim is to encourage kids to be active; not worry about their weight. As you know being skinny doesn’t mean the same as being healthy. Because the Fitbit Ace links to a parental account you’ll be able to monitor their activity levels and can even add challenges to try and get your child moving more. You can set the amount of steps they have to reach or simply set the amount of minutes they need to be moving for. You can even add a reminder for your child to get moving! It’s no good having a Fitbit for kids if they’re not going to enjoy using it! Children can see the badges they’ve earned and their stats from the watch face. 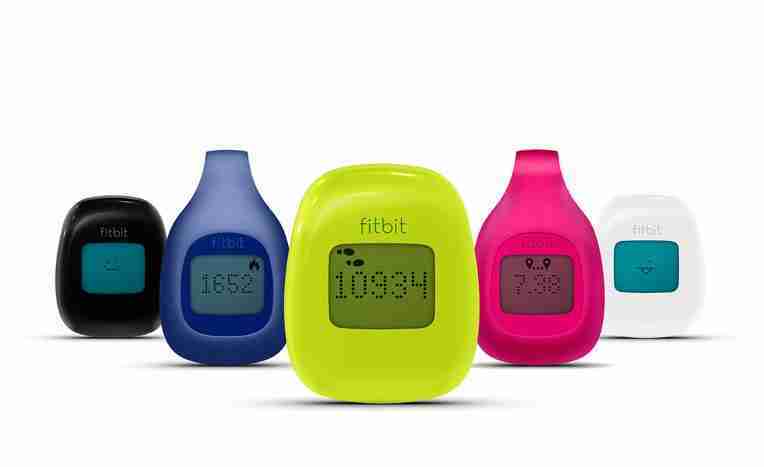 They can also change the appearance of the watch face and even challenge other Fitbit wearers to step competitions! 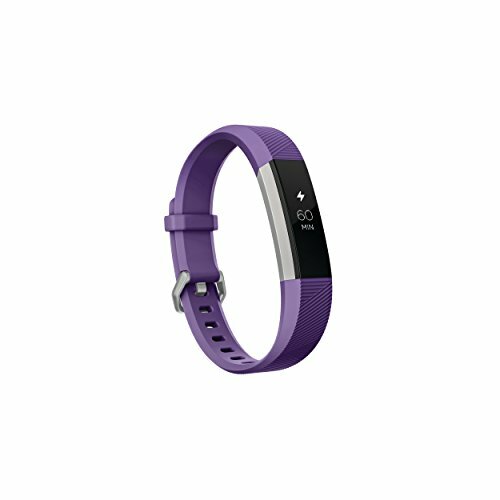 The Fitbit Ace is available in electric blue or power purple. It is effectively the same as the Fitbit Altra with a few, adult orientated, functions removed. There is no attempt to make this a child’s watch. This will actually make it more appealing as your kid will be able to feel like a grown up while copying you. The smaller strap ensures it is fastened securely to your child’s wrist. You can choose between a buckle style and the Alta pop-in; which is generally considered to be less secure. They can tap the OLED screen at anytime to see their stats and scroll though the available functions; this is easy for your child to pick up. The battery should last an impressive 5 days; helping you to remind them to keep it charged and for them not to find it flat when they need it most. The fact that it is shower proof is simply a bonus in your child’s hectic schedule. Fitbit have kindly provided a different screen view for parents and children when reviewing the Fitbit for kids online. However, it can be a tedious and unnecessary awkward process to revert from child screen to parents. The fact that it is shower proof will help in the rain or with accidental spills. But if your kid jumps in the bath, or even the pool then their Fitbit will not cope with it. There is no doubt that the slim design of the Fitbit Flex 2 is helping it to be one of the most popular fitness trackers in the market. The fact that it is incredibly easy to use with LED lights that illuminate as you near and reach your goal is a bonus. All the data is relayed to your Fitbit account where you can analyze just how well your child has been moving. This tracker is waterproof to 50m. It can also be removed from the strap and added to your necklace or some other similar item. This makes it a safe bet for your child; they are unlikely to lose or damage it! The accessories on the Fitbit Flex 2 can be changed whenever you want; allowing your child to wear a different looking watch to school compared to the one on the way home! The Flex 2 is designed to track your child’s steps, calories burned, activity time and distance. It can do this all day for approximately 5 days straight. That’s quite impressive! The fact that you can wear this in your wrist but not be able to tell the time is disappointing. Your child is probably not going to want to wear a watch and a tracker! In fact, all you get is the LED lights to show your progress. If you forget to set the targets you won’t be able to do anything about it until you get to your computer again. If you kid is at school then it’s usually a good idea to have a Fitbit for kids that tracks steps including when they go up and down stairs. 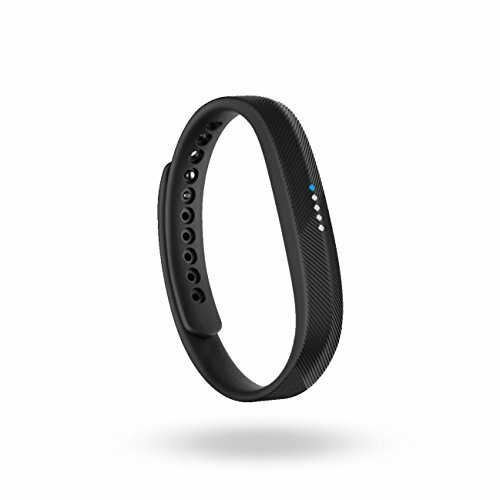 The Flex 2 is incapable of recognizing stairs which will affect the accuracy of the activity results. It is worth considering how many stairs your child is likely to encounter in an average day. The Fitbit Flex 2 is a very durable fitness tracker but this doesn’t mean it can’t be lost. You may wish to select the Zip as your first Fitbit for kids. It will be less of an issue if it is lost and children are quite good at losing things! The Fitbit Zip is able to retain your motion data in detail for 7 days. It can also retain your daily totals for 23 days. That’s pretty impressive. The Fitbit Zip is teardrop shaped and fits snugly onto your child’s wrist. It is made of plastic and can be removed. This allows you to attach it to a key chain or an item of clothing. It doesn’t matter where you put it, it looks god. However, you should be aware that Fitbit recommend you don’t put it directly against your skin. Most of the Fitbit for kids have a rechargeable battery that lasts for up to 5 days. However, the Zip removes the need for your child to remember to recharge their fitness tracker. Instead this has a standard lithium battery which should last for as long as 6 months! Of course the time it actually lasts for will depend on the amount your child uses it. The Fitbit Zip is not waterproof but it can handle a little rain, sweat and even the splash from a puddle. You’ll be able to track your child’s progress regarding steps taken, distance covered, active minutes and even the calories burned. It’s easy for your child to see how they are doing; just one tap on the display will bring up all their stats. You can wireless connect to the Fitbit app via Bluetooth and assess your child’s stats. There is actually very little wrong with this Fitbit for kid’s budget offering. You may wish to consider these facts first. As a budget option it does have very limited functions. However, this may be a good thing to test how much your child will really use it. The fact that it can be removed from the silicone strap and then attached to your clothing or elsewhere does make it more likely that your child will fiddle and lose the tracker. In many ways any fitness tracker that gets your kids moving is a good thing. However all the Fitbit trackers for kids are stylish and trendy. More importantly, you’ll be able to monitor your child’s progress and even compete against them via your own Fitbit; especially if you pick the Fitbit Ace. All of the three options on this list are worth considering. It really depends on your budget and how tough you need the watch to be or if your kid swims a lot. One thing is certain; once you’ve picked a Fitbit for kids you’ll be glad you did!